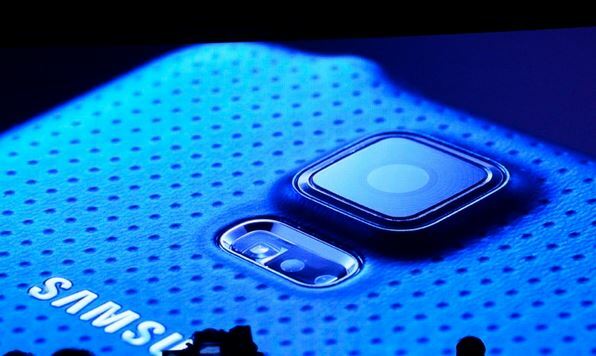 This is the first year that Samsung has used its very own, in-house, sensor in its flagship smartphone. We saw the previous Galaxy models sporting Sony’s sensors; however, it is quite refreshing to see Samsung finally going with its own Galaxy S5 camera sensor. 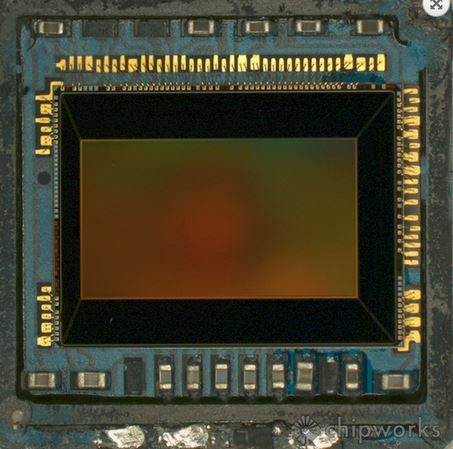 Samsung Galaxy S5 will sport an ISOCELL camera sensor manufactured by the company itself. 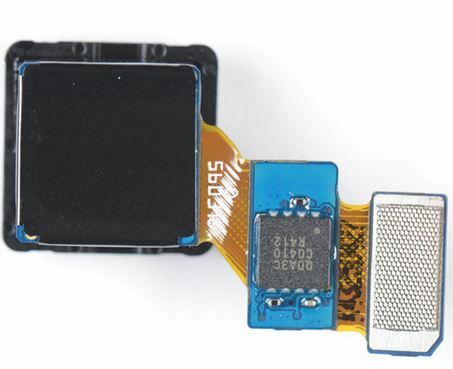 The Korean mobile tech giant claims that this Galaxy S5 camera sensor could be the next breakthrough for mobile camera after the backside-illuminated sensors (BSI). 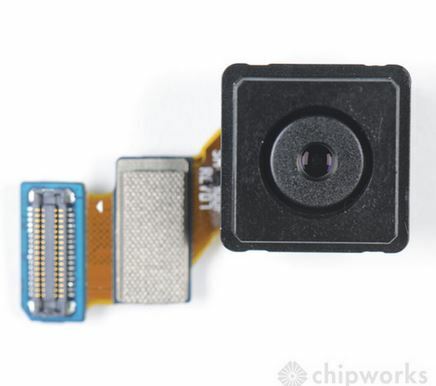 BSI camera sensors improved the sensors’ sensitivity helping in increasing the resolution of mobile cameras with smaller 1.1µm pixels. The latest ISOCELL technology claims to be proved as another leap in light sensitivity. Building up on BSI, it aims to reduce noise and capture higher dynamic range. 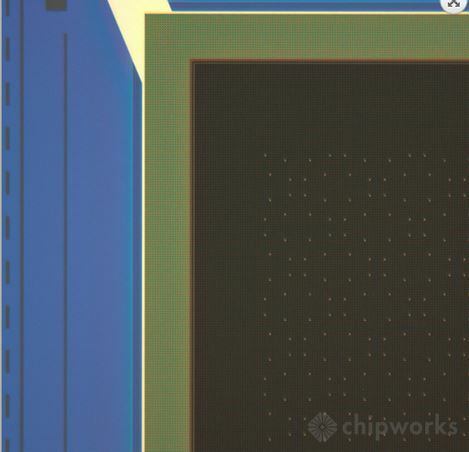 This latest Galaxy S5 camera sensor is put under micro inspection by Chipworks to show what gems are hidden under this ISOCELL sensor of Samsung Galaxy S5. 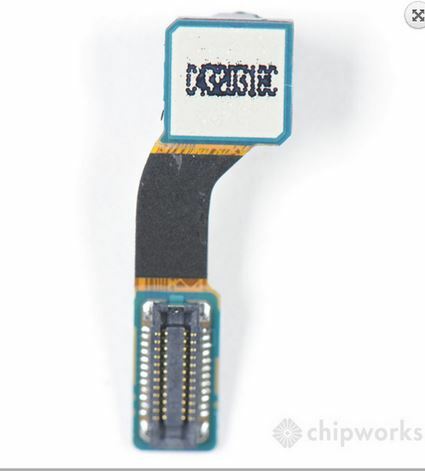 Galaxy S5’s rear 16 megapixel and front-facing 2 megapixel shooter verify that the sensor is indeed made by Samsung. 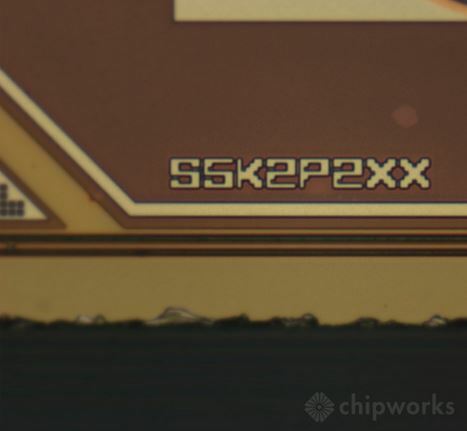 The rear camera model is S5K2P2XX and features 1.12µm pixels; and the front-facing camera’s model digits are S5K8B1YX03 and sports same 1.12µm pixel size. 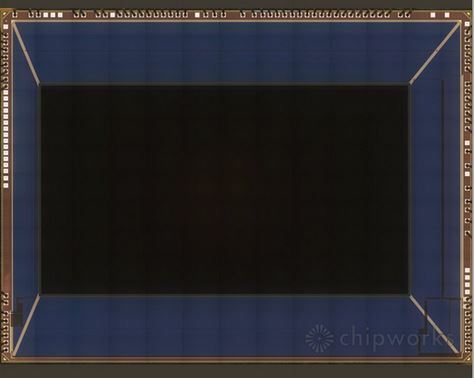 These images by Chipworks reveal X-ray images of ISOCELL sensor showing that Samsung is indeed the first to sport high-tech features like front deep trench isolation (F-DTI) and Vertical Transfer Gate (VTG) within a tiny mobile camera sensor. 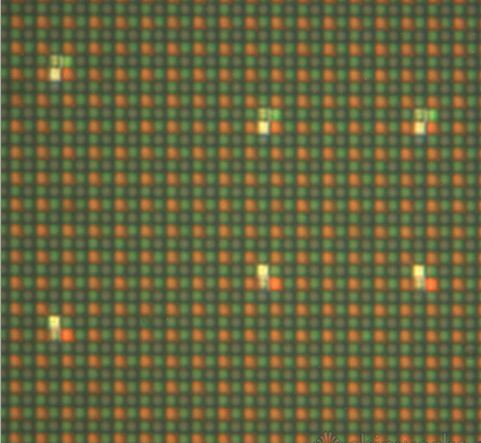 Samsung has employed phase detection auto-focus pixels allowing lock focus in 0.3 seconds scattered throughout the sensor pixel array.